This collection comes on the heels of the Armani brand celebrating its 40th anniversary and is an outstanding testimony of what seems to be an effortless creativity that Mr. Armani has grown during his notable profession. There is a simplicity in the collection’s cohesiveness, though the patterns, textures and couture details are anything but simple. Each style is chic and graceful, the epitome of elegance and refined dressing. Giorgio Armani designed the entire ensemble around a single notion; the bamboo plant. He was quoted stating that “Bamboo is a strong wood that bends gracefully when the wind blows through it. That it’s flexible and the leaves make a beautiful sound. That afterwards, it always returns to it’s original state, standing up straight again.” – Such a lovely tribute to women. The orient has influenced several of Giorgio Armani’s past collections. Asia’s cultural aesthetics suit his classic and ever so elegant style. Here, a bamboo motif appears in a myriad of imaginative methods. The essence of bamboo colors the collection in a springtime fresh palette. It is an integral part of every design in lines, textures, fabric manipulation and decorative elements. 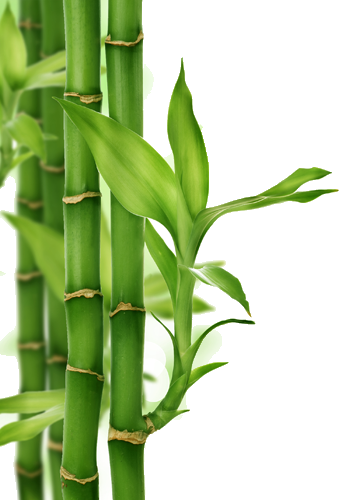 The tall element of the bamboo shoots appear in the elongated styles of gowns and long, pencil styled maxi skirts. Patterns incorporate the stalks and the leaves in one creative fashion after another. An especially imaginative top resembles the shoots using Swarovski tubes in a fresh spring green. The Asian influence is seen in karate styled jackets, wide leg pants and wide obi belts decoratively tied to cinch a waist. Thanks to Mr. Armani we can sum up the collection and our gender in a single indelible term. Delicate strength.